A company’s website is one of its most visible, accessible, and valuable ways of communicating with current and potential customers. 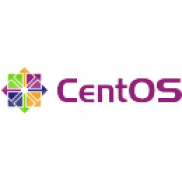 Hosting your website on the DWS Cloud is fast, easy, and low-cost. 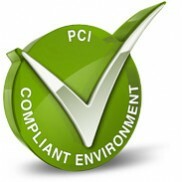 DWS assigns a dedicated IP to your website and provide your site with SSL certificate. 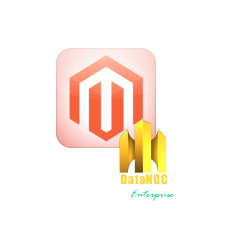 In addition to the app installation of your choice by us, you can also choose to install apps from more than 397 web applications such as WordPress, Joomla, Drupal, SMF, Dolphin, PrestaShop, Opencart, Abantecart and many more through DWS control panel, in minutes. 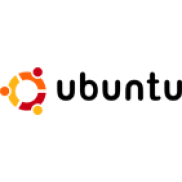 DWS provides free high performance DNS and reverse DNS handling of your website. 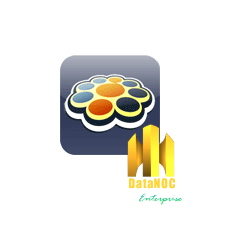 DWS highly scalable cloud environment allows allocation of more resources such as CPU and memory when needed. 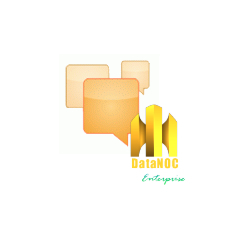 WordPress on Datanoc Cloud Server-DWS, WordPress is web software you can use to create a beautiful website or blog. 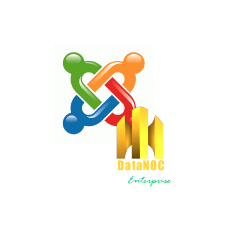 The core software is built by hundreds of community volunteers, and when y..
Joomla on Datanoc Cloud Server-DWS, Joomla is an award-winning content management system (CMS), which enables you to build Web sites and powerful online applications. 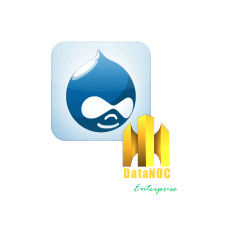 Many aspects, including its ..
Drupal on Datanoc Cloud Server-DWS, Drupal is an open-source platform and content management system for building dynamic web sites offering a broad range of features and services including u..
OpenCart on Datanoc Cloud Server-DWS, OpenCart is an open source PHP-based online shopping cart system. 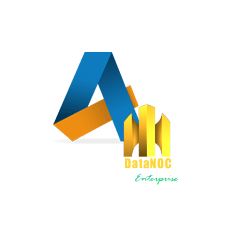 A robust e-commerce solution for Internet merchants with the ability to create th..
Preconfigured image of Abantecart on Datanoc Cloud Server, Abante Cart is a PHP based eCommerce solution for merchants to provide ability creating online business and sell products online quick a..
CubeCart on Datanoc Cloud Server-DWS,CubeCart is a complete ecommerce shopping cart software solution. 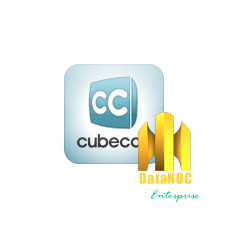 With CubeCart you can quickly setup a powerful online store to sell digital or tangible products ..
Prestashop on Datanoc Cloud Server-DWS, Prestashop e-Commerce Solution was built to take advantage of essential Web 2.0 innovations such as dynamic AJAX-powered features and next-generation ..
Magento on Datanoc Cloud Server-DWS, Magento Community Edition includes the commerce capabilities you need to create, promote, and manage a successful website. 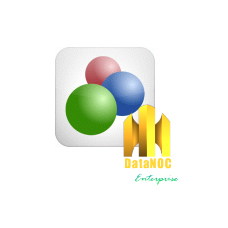 It is ready for global commerc..
Open eShop on Datanoc Cloud Server-DWS,Open eShop is a PHP script which allows you to start selling any digital good, like MP3, eBooks, Movies, Software.. or any Service you offer. 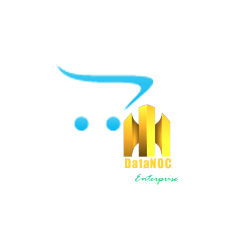 Just within mi..
osCommerce on Datanoc Cloud Server-DWS, osCommerce is an online shop e-commerce solution that offers a wide range of out-of-the-box features that allows online stores to be setup fairly quic..
Serendipity on Datanoc Cloud Server-DWS, Serendipity is a PHP-powered weblog application which gives the user an easy way to maintain an online diary, weblog or even a complete homepage. 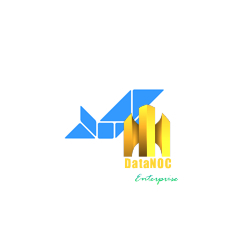 Whi..
b2evolution on Datanoc Cloud Server-DWS, b2evolution is an advanced weblog tool, i-e software allowing you to run your own blogs, newsfeeds or even photo stream. 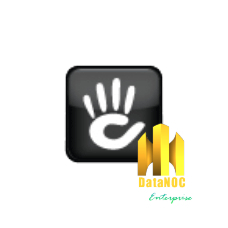 b2evolution is a medium scale CM..
Dolphin on Datanoc Cloud Server-DWS, Dolphin is the world's most advanced community software. 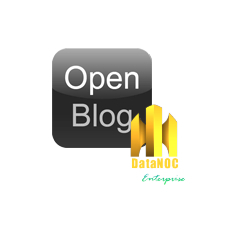 Open-source, independent, downloadable, scalable, customizable, full-featured, free software for buil..
Open Blog on Datanoc Cloud Server-DWS, Open Blog is an open source blogging platform built using the CodeIgniter PHP framework. 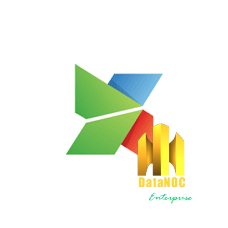 It provides users with a very powerful yet easy to use interface w..
Xoops on Datanoc Cloud Server-DWS, Xoops is an easy to use dynamic web content management system written in PHP. 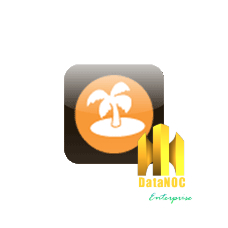 XOOPS is an acronym of eXtensible Object Oriented Portal System. 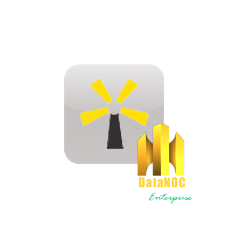 Though started a..
LifeType on Datanoc Cloud Server-DWS, LifeType supports multiple blogs and users, media management, generation of standard content, clean URLs and support for subdomains. 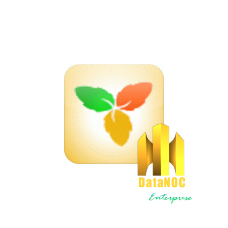 LifeType is released und..
e107 on Datanoc Cloud Server-DWS, e107 is a content management system written in PHP and using the popular open source MySQL database system for content storage. 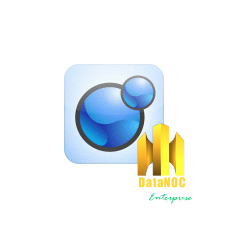 It's completely free, totally cus..
PHP-Fusion on Datanoc Cloud Server-DWS, PHP-Fusion is a light-weight open-source content management system (CMS) written in PHP 5. 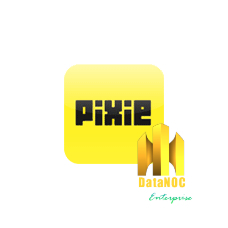 It utilises a MySQL database to store your site content and incl..
Pixie on Datanoc Cloud Server-DWS, Pixie is an open source web application that will help quickly create your own website. 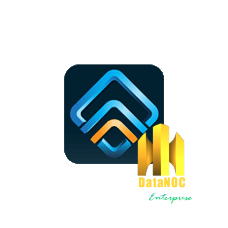 Many people refer to this type of software as a "content management syst..
Concrete5 on Datanoc Cloud Server-DWS, Concrete5 makes running a website easy. 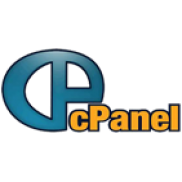 Go to any page in your site, and a editing toolbar gives you all the controls you need to update your website. 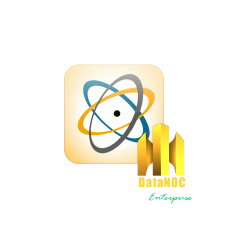 No in..
Nucleus on Datanoc Cloud Server-DWS, Nucleus CMS is a flexible and easy to install content management system, aka blog software. 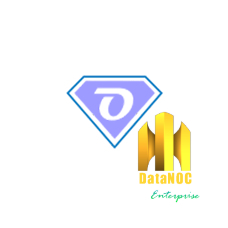 It helps you to publish a website and lets writers do what they ar..
Zikula on Datanoc Cloud Server-DWS, Zikula is a Web Application Toolkit, which allows you to run impressive websites and build powerful online applications. 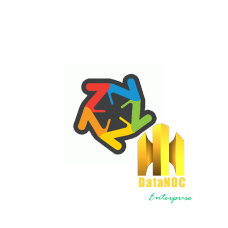 Zikula has received praise for many th..
MODX on Datanoc Cloud Server-DWS, MODX helps you take control of your online content. 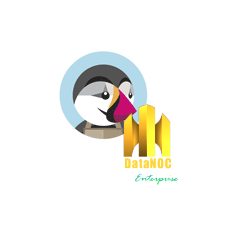 An Open Source PHP application framework, it frees you to build sites exactly how you want and make them 100%..
CMS Made Simple on Datanoc Cloud Server-DWS, CMS Made Simple provides a fast and easy way to create a professional web site and manage its content, whether it's for a small business or a multinat..